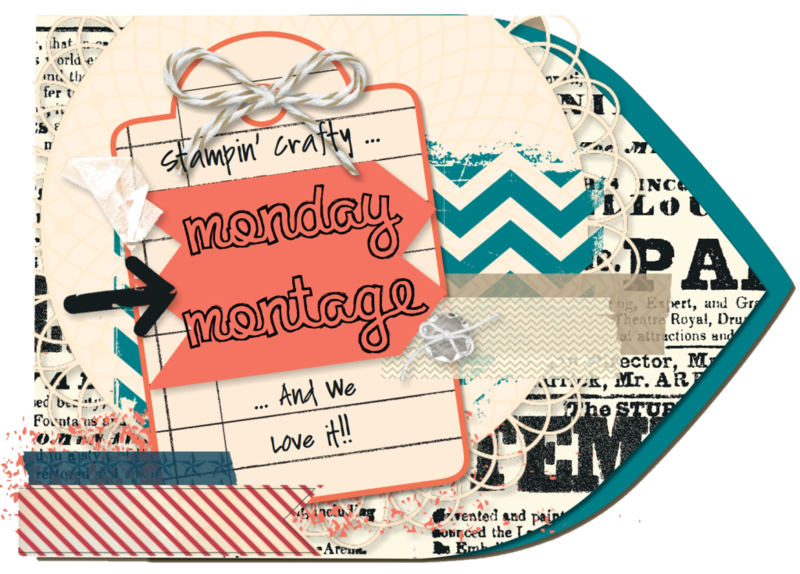 Today I’m sharing a card featuring the Perfectly Wrapped and Weather Together stamp sets. The heart paper is from the Pop of Pink DSP collection. 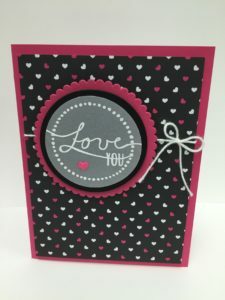 The greeting was heat embossed with white embossing powder, and then it was cut with the Layering Circles Framelits. 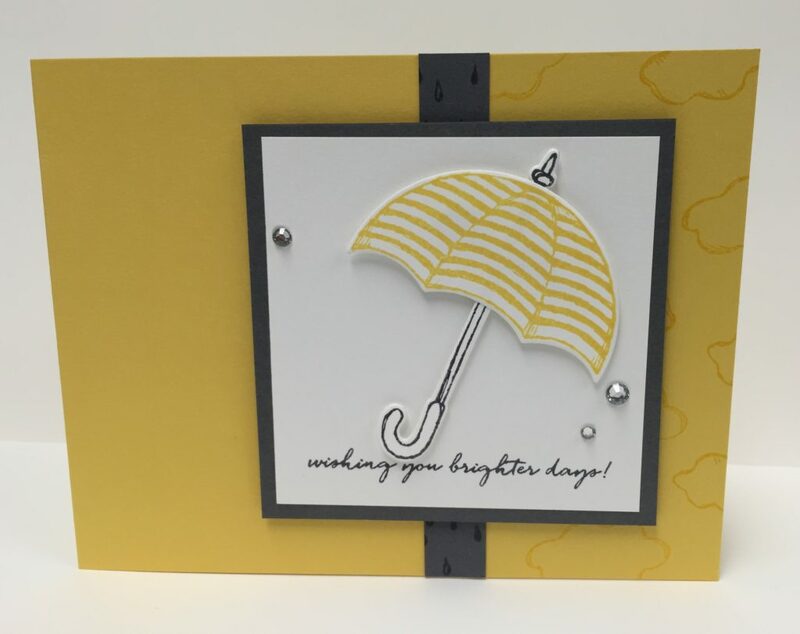 This card features the Weather Together stamp set and the Umbrella Weather Framelits.